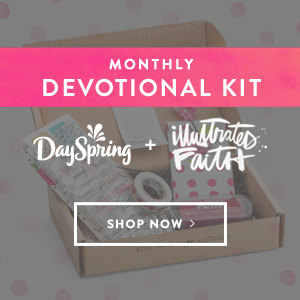 By getting 2 kits for only $40, you can get one for yourself and one for a friend. 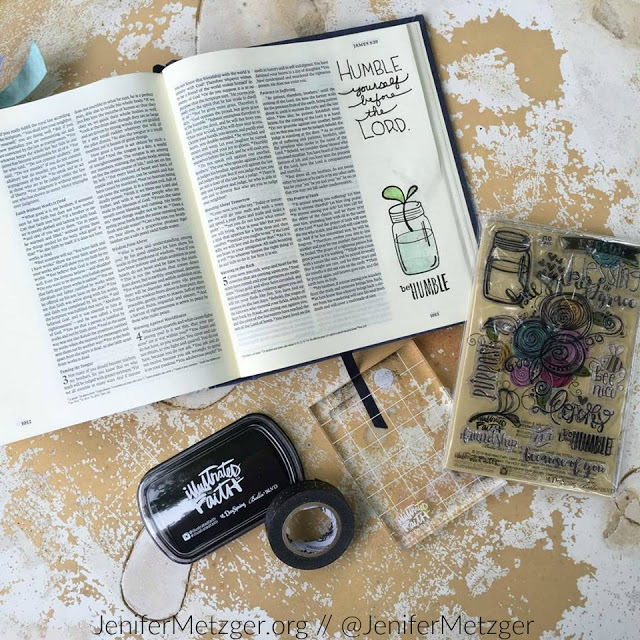 This is a great time to have a friend join you as you begin to journal your way through your Bible reading. 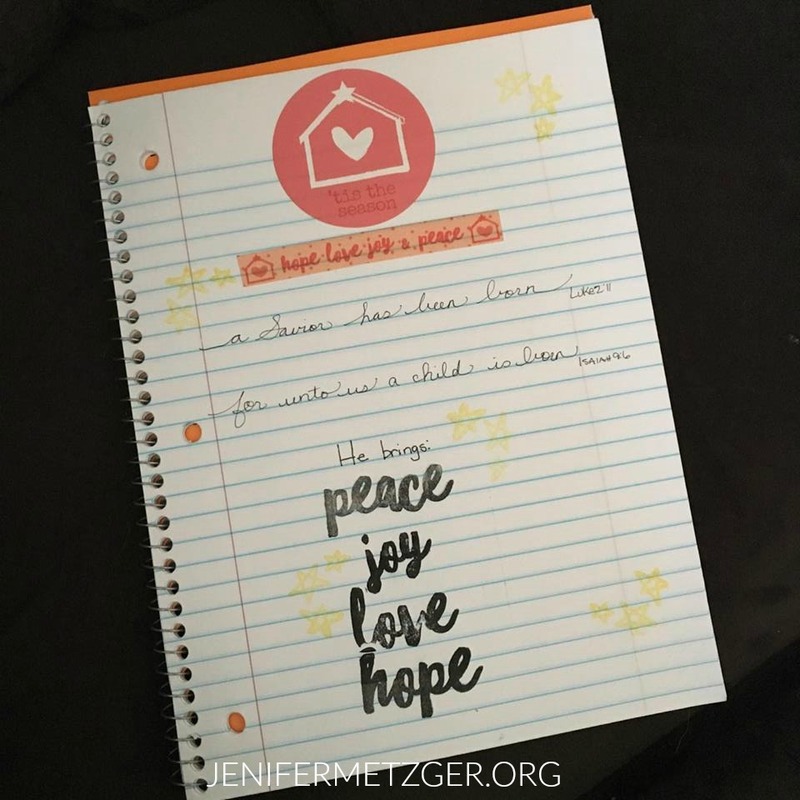 And what better time than this season of celebrating our Savior's birth! 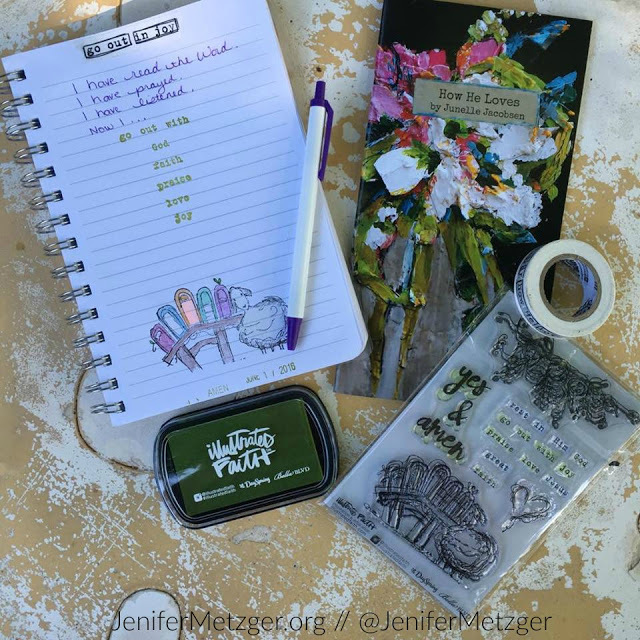 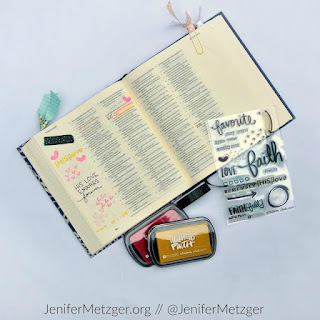 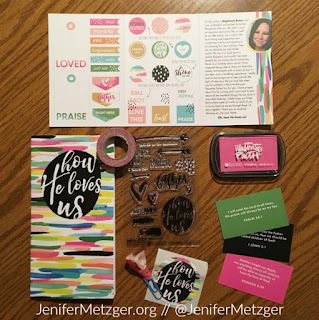 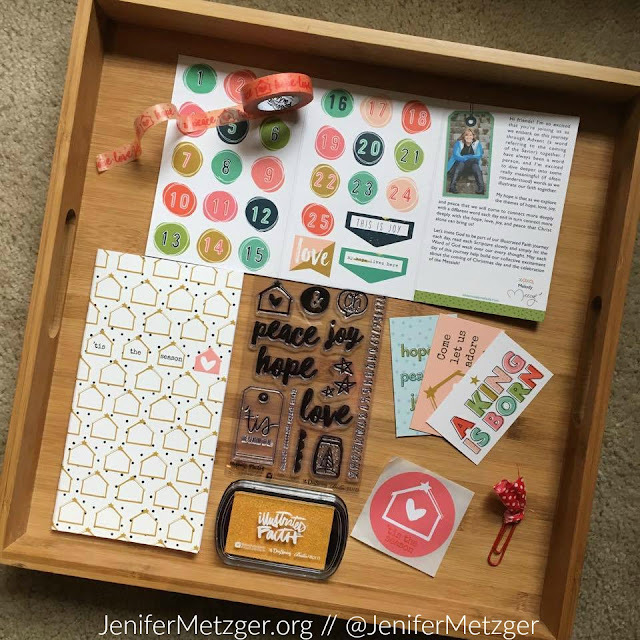 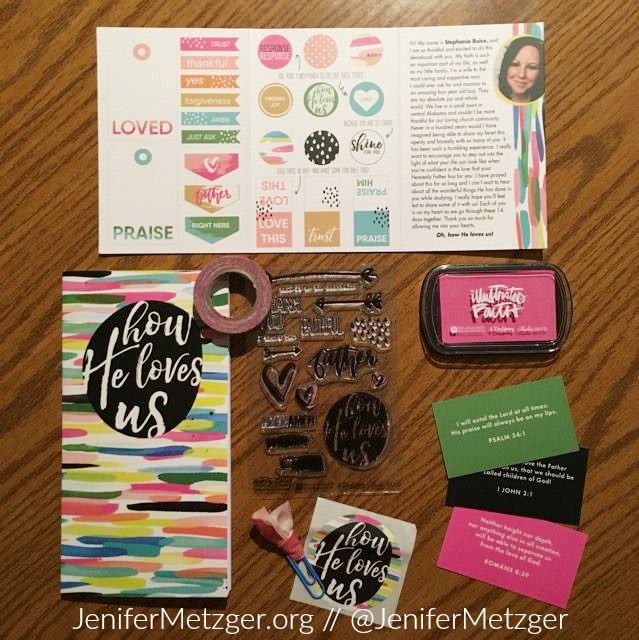 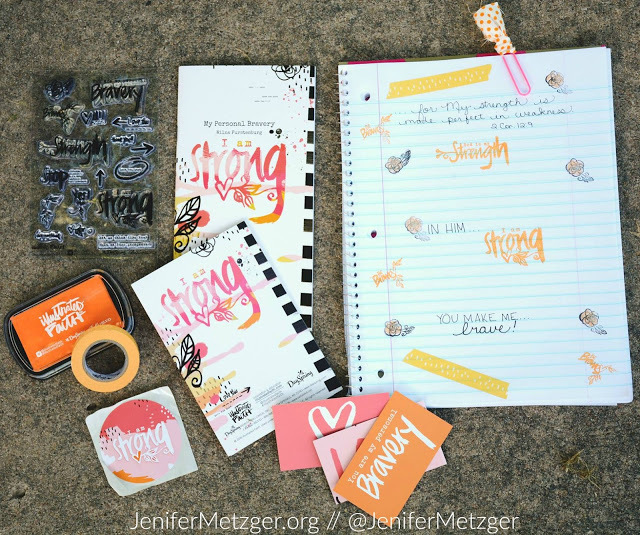 This is a great time to get Christmas gifts for your Bible journaling friends, your Bible study gals who have shown interest in Bible journaling or a treat for yourself. Just click the image below and enjoy!